According to travel magazine Condé Nast Traveller, Cork city is something of a créme de la créme for anyone looking looking to have a chat and make friends. 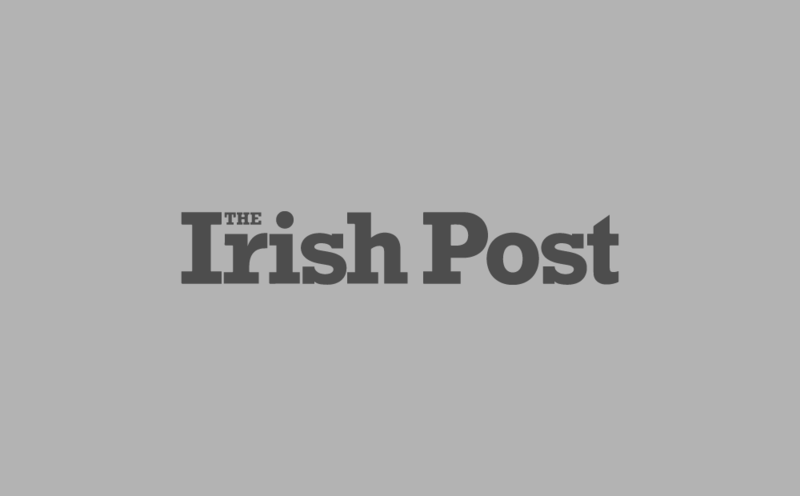 The magazine collated 2018's Friendliest Cities in the World, and no-less-than three Irish cities made the top 10 alone. Cork city made it to third place in the world overall, described as an "intimate" and "beautiful" coastal stop-off. 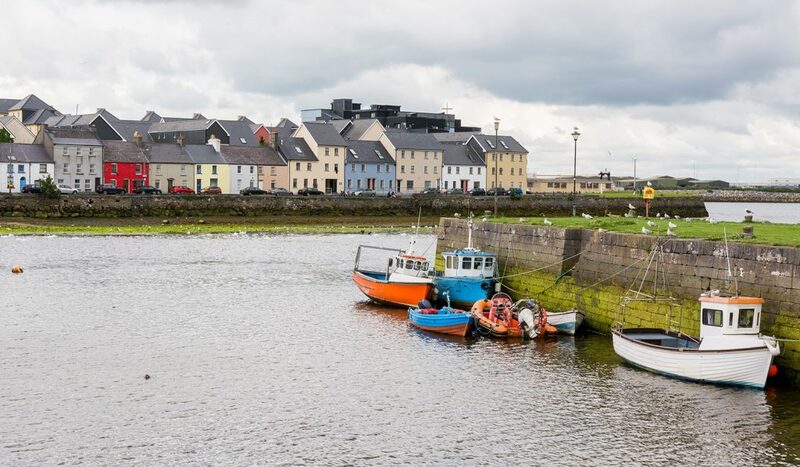 According to the magazine, the rebel city is a "picturesque (thanks to its riverfront location) town on the southwest coast of Ireland. "As with most cities on the Emerald Isle, Cork is bursting with cozy pubs and beer gardens, where you can enjoy the outdoors while sharing a table with friendly locals," it added. The magazine further recommended tourists visit the city centre's iconic marketplace, saying: "Don't forget to set aside some time to browse the local art galleries and load up on goodies at the English Market." After Cork, Galway took a richly deserved fifth place on the worldwide rankings, the second highest placing of any Irish city. Elsewhere, Dublin was found to be the seventh friendliest city on the list - four places below its age-old rival to the south. Case closed. 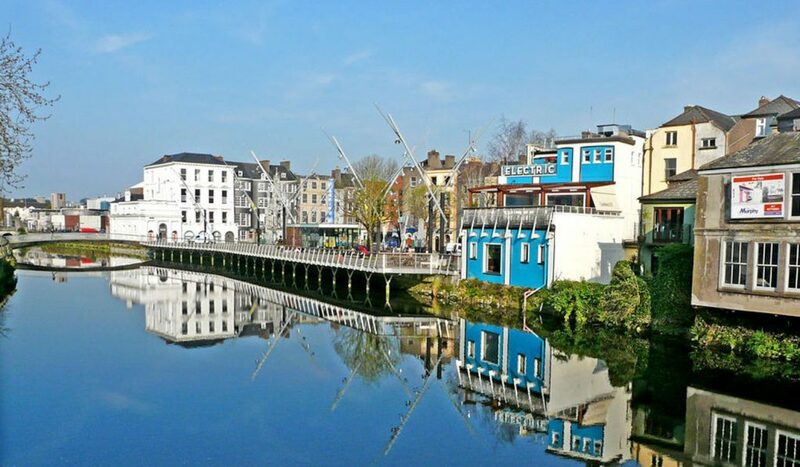 Cork is officially better craic than Dublin!